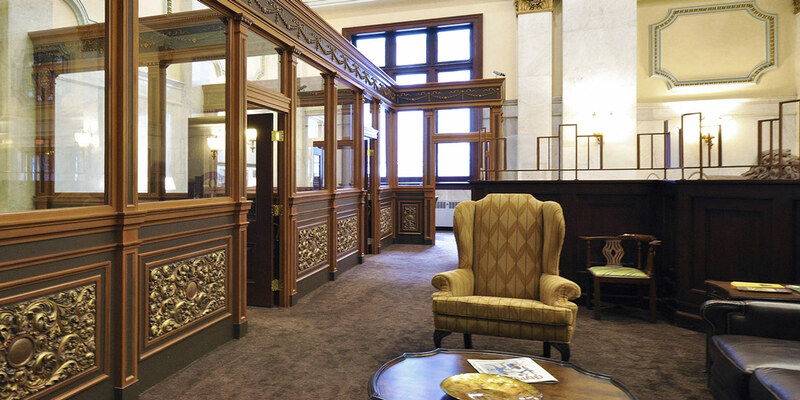 MBM provided general contracting services on the historic renovations to the Dollar Bank Fourth Avenue Branch. 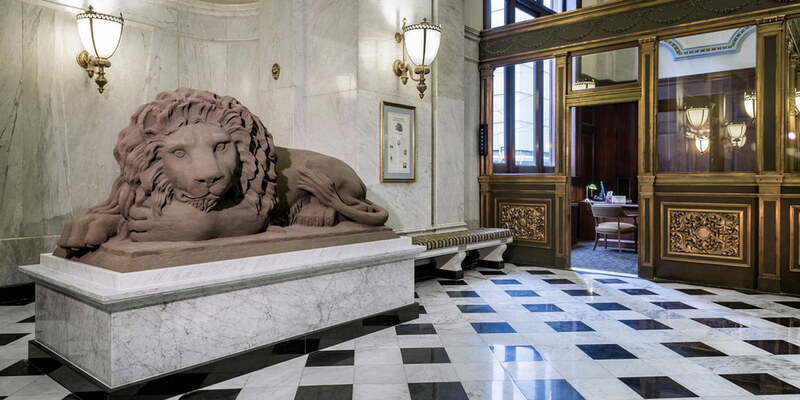 The project scope included detailed plaster ceiling and wall repairs and the relocation of the two original quarry-bedded brownstone lions to inside the bank. 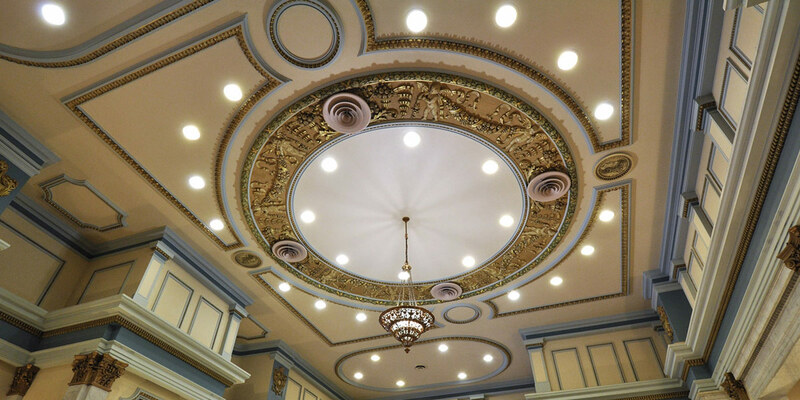 This project was awarded the AIA Pittsburgh Chapter Historic Preservation Award of Excellence in 2013.